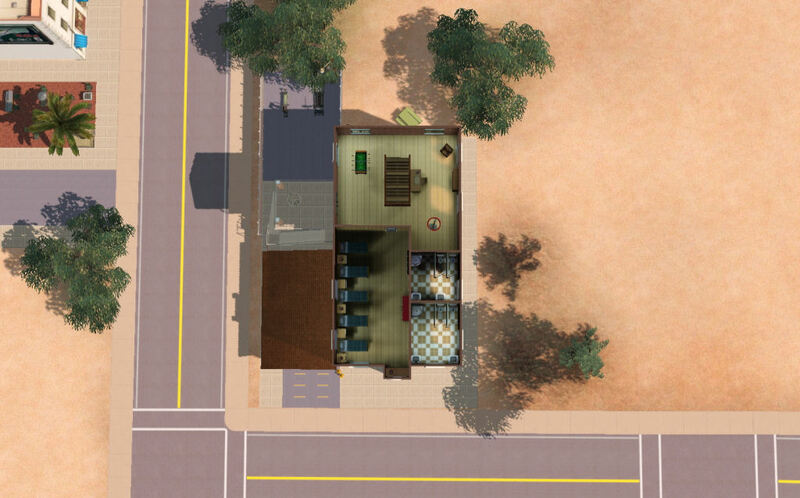 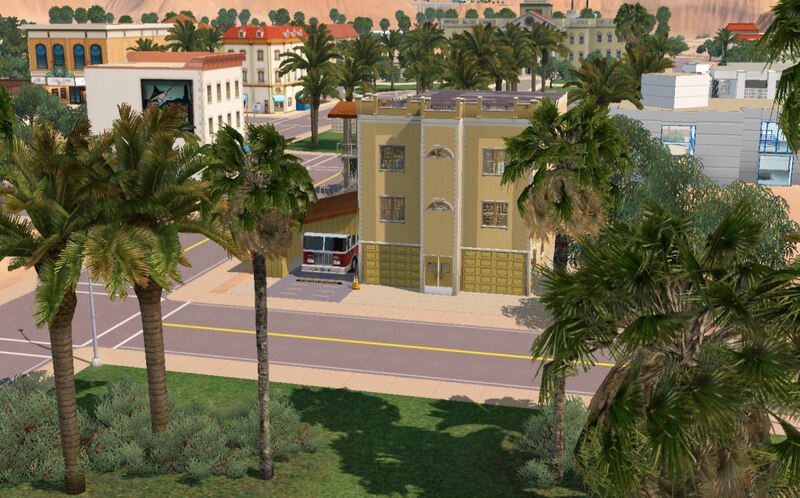 This is a recolour of the Ambitions lot bin fire station for the newly released Store world, Lucky Palms. What I have done is that I have used CAST to give the outside a look that fits into the world, while the inside has been left untouched. 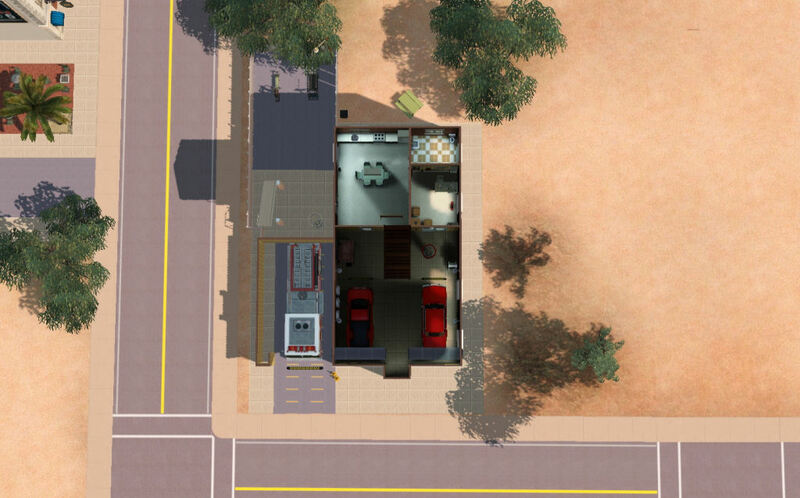 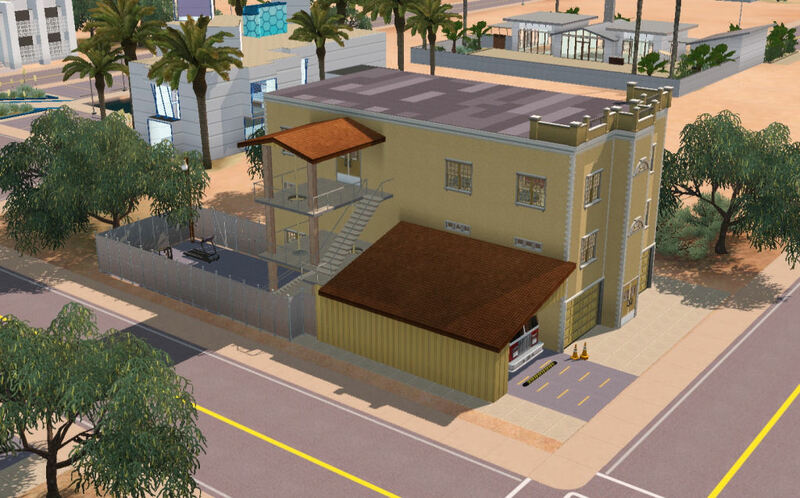 I thought I could upload it so that if you ever play in Lucky Palms and need a fire station you could just put this one down instead of having to make your own when you just want to get started with your sims. 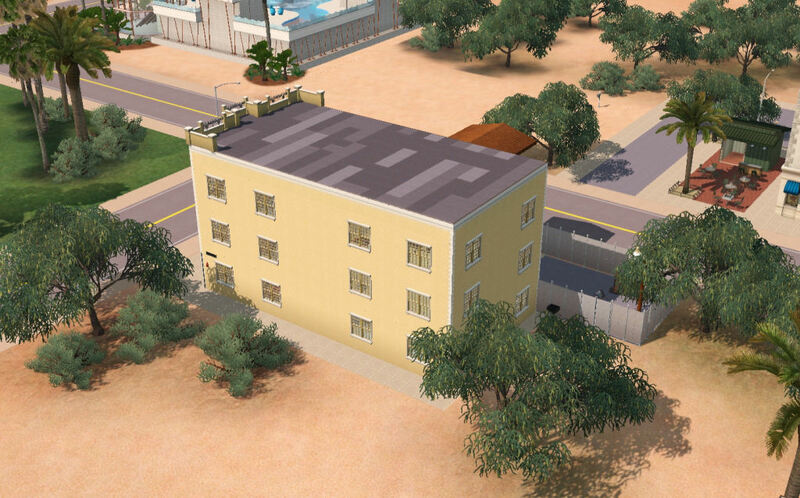 I recommend you to place the lot on 70 Lake Access Road, which is also where I have built and taken the screenshots of it.